The Supposed Worlds: THE ROYAL ROGUE IS NOW AVAILABLE! 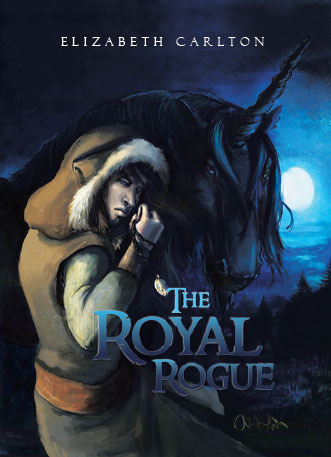 THE ROYAL ROGUE IS NOW AVAILABLE! Hay everyone check out this awesome novel I was so lucky to be apart of! THE ROYAL ROGUE IS NOW AVAILABLE FOR PURCHASE!!! "The Royal Rogue is a compelling tale of moral struggle interwoven with intricate deception and page turning action. Set in a medieval era, readers follow the desperate journey of a prince who must become a rogue in order to defeat a power hungry illusionist bent on his demise." Quantities are fairly limited, but you can be one of the first to purchase the book on BarnesandNoble.com or Amazon.